His new ‘authentic Asian’ restaurant has been called a real-life kitchen nightmare. 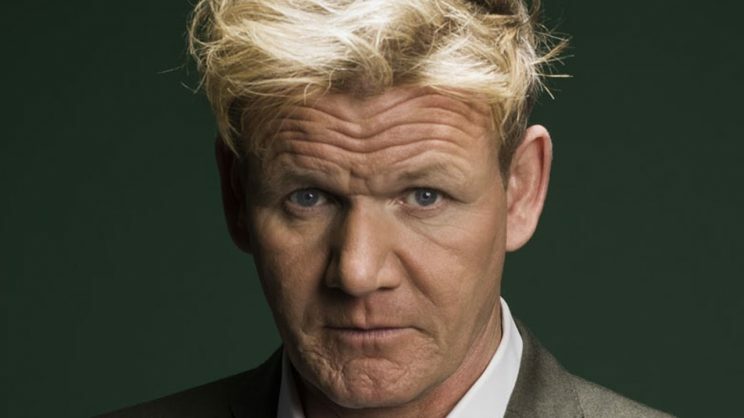 Gordon Ramsey’s latest restaurant has caused a storm of controversy in the UK after he was accused by a reviewer of “cultural appropriation”. Last week, Ramsay and his head chef Ben Orpwood hosted a preview event for the restaurant Lucky Cat, which is due to open this June in Mayfair, London. She explained that she and Orpwood’s wife were the only people of East Asian descent “in a room full of 30 to 40 journalists and chefs”. He added that while it was important that critics and reviewers had “freedom of speech”, the “slew of derogatory and offensive social media posts that appeared on Angela Hui’s social channels, were not professional”. The incident follows on for the furore in New York where the owner of a Chinese restaurant, Arielle Haspel, told Eater that the menu at her restaurant was not like other Chinese restaurants, because she was stripping all the bad ingredients out of traditional Chinese food. Haspel had claimed that Chinese food usually left people feeling bloated and sick, a claim that was a throwback to more racist times in the US. She said her restaurant took all oils, MSGs and grease out of the food, making it much more palatable. Incriminating social media posts have since been deleted, but the backlash has been severe with many commenting they would not be eating in her “racist establishment”.